Speaking about its upcoming MWC event, the Chinese company stated that it was inviting everyone to “communicate” over a 5G network at its stand within Qualcomm’s booth at Mobile World Congress. 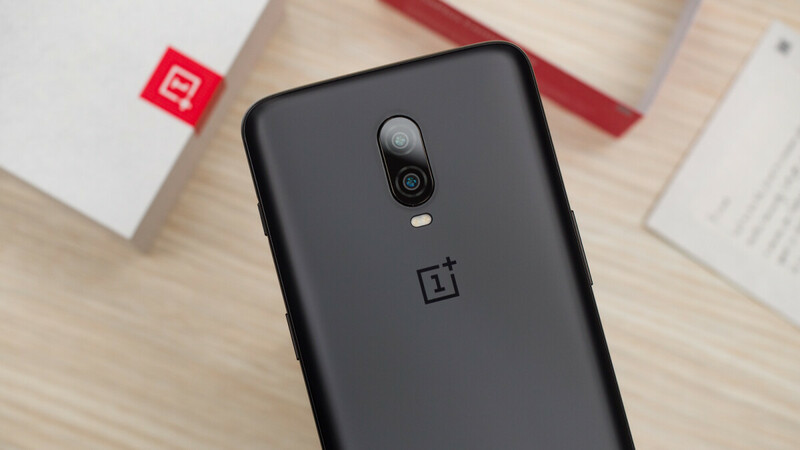 Additionally, the popular brand revealed that attendees will be able to "experience the capabilities of 5G gaming” through one of its latest “OnePlus 5G Prototypes.” This should give us an idea of the level of performance that can be expected from the final product. Design-wise, the popular brand hasn’t revealed too much. Interestingly, though, one previous leak did suggest that a bezel-less device complete with a slider mechanism is on the way. The OnePlus-branded 5G flagship is expected to make its debut sometime in May alongside the OnePlus 7. The latter shouldn’t retail much higher than the current-gen OnePlus 6T but the 5G model does look set to cost quite a bit extra.